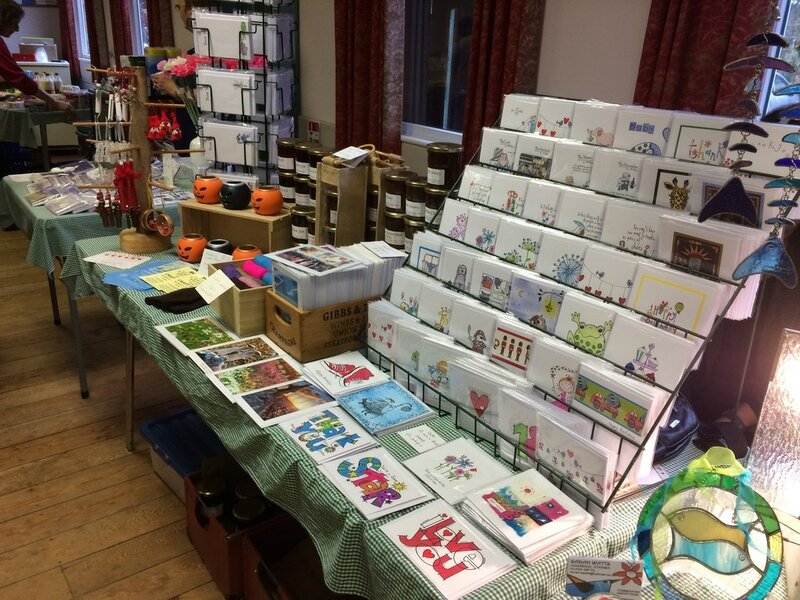 Great Rollright Market is a community venture to support local enterprise. What happens to the money we raise? Read our report for 2018 here. 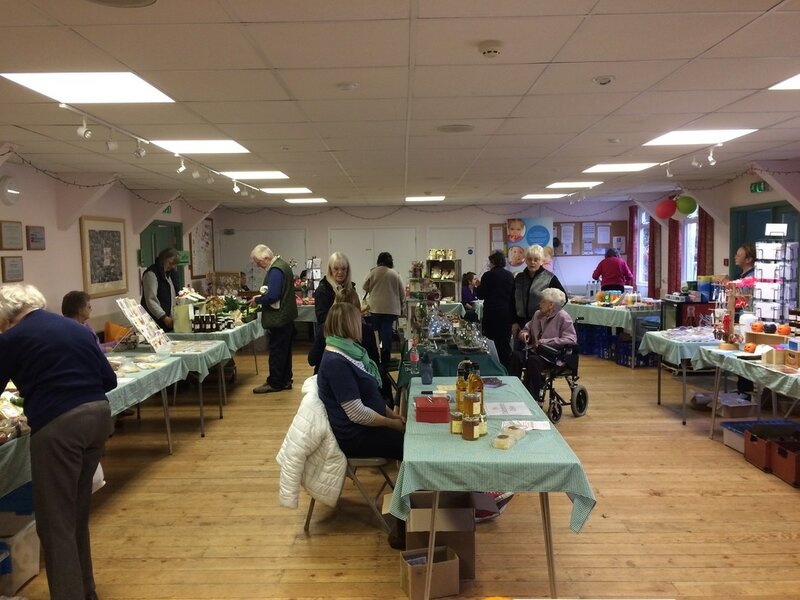 Give a market place for local enterprise to sell and showcase their goods and crafts. Provide a cosy and amenable meeting place for a cuppa and a chat for the local community and visitors. 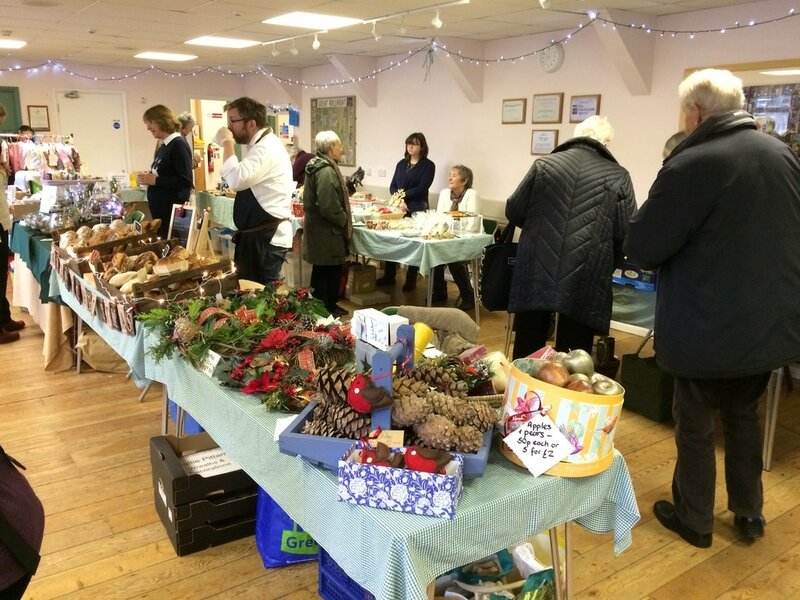 Promote an ethos of buying local, give our community a focus to strengthen and support our rural community. Fundraise to sponsor the education of a child in poverty in Uganda. This is achieved from the sales of our freshly grilled bacon baps and we are committed to sending £40 a month to sponsor the education of a needy child or youth in Masaka, Uganda through the River Of Life charity. Help support our village church by collecting donations for our freshly brewed ground Fairtrade coffee and Fairtrade tea on behalf of St Andrew's, our church.